Why the Bible? What is this book? Does it have authority over our lives? And, how do you read this ancient book? 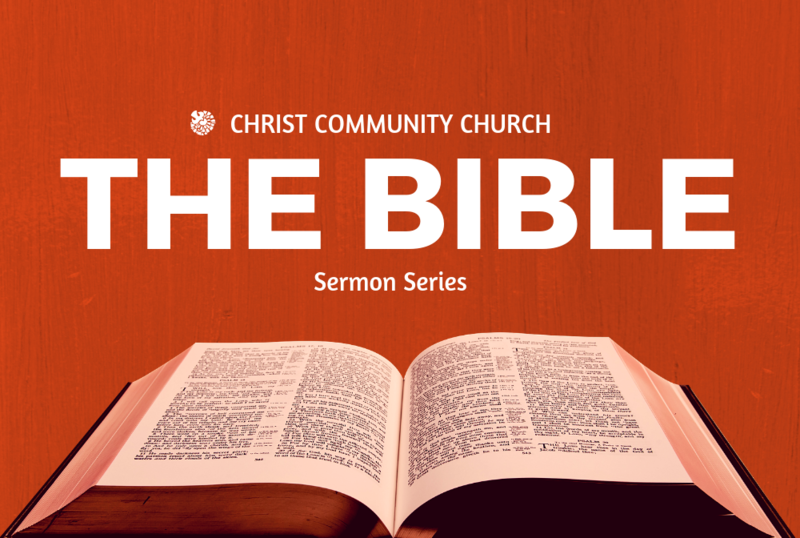 These and many other questions we will address in this teaching series titled, 'The Bible'.